The man who originated the role of Leatherface in The Texas Chainsaw Massacre, Gunnar Hansen, has passed away. Making his feature début in the original Tobe Hooper Massacre film, Mr Hansen carved a career appearing in a number of horror film and television shows, including Hollywood Chainsaw Hookers (1988), Freakshow (1995), Next Victim (2003), Swarm of The Snakehead (2006), and more recently in the Texas Chainsaw Massacre 3D reboot, in 2013. 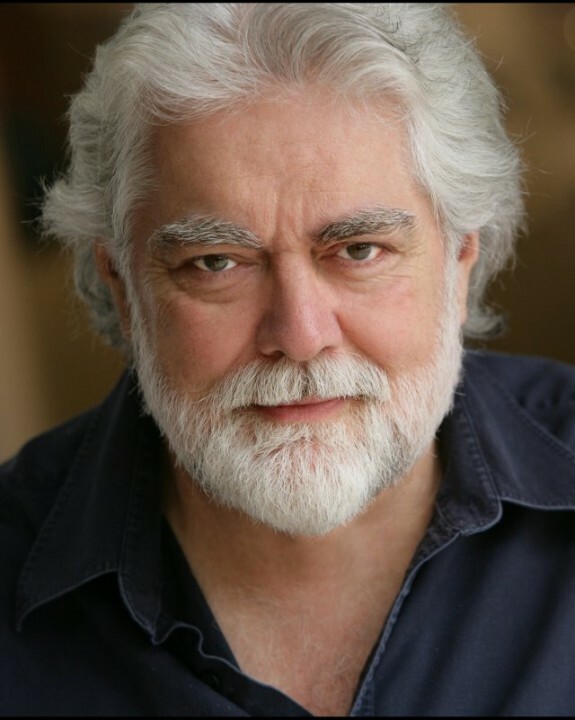 The Icelandic-born Gunnar Hansen passed away on November 7th, aged 68. 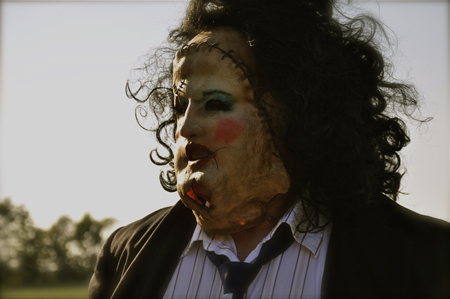 Gunnar Hansen as he appeared in 1974’s The Texas Chainsaw Massacre. An iconic legend whose legacy is based on such a brief but seminal moment in horror film history. Agreed. 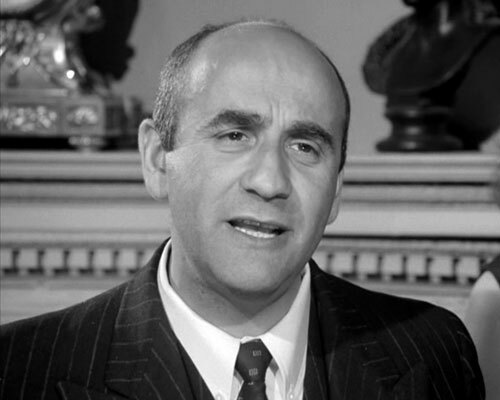 His film career seemed to wallow in schlock following TCM, but for that alone he's a true cinematic legend.